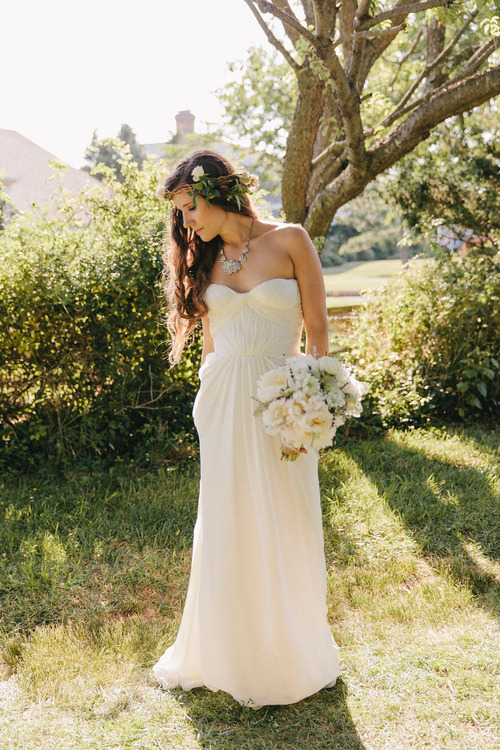 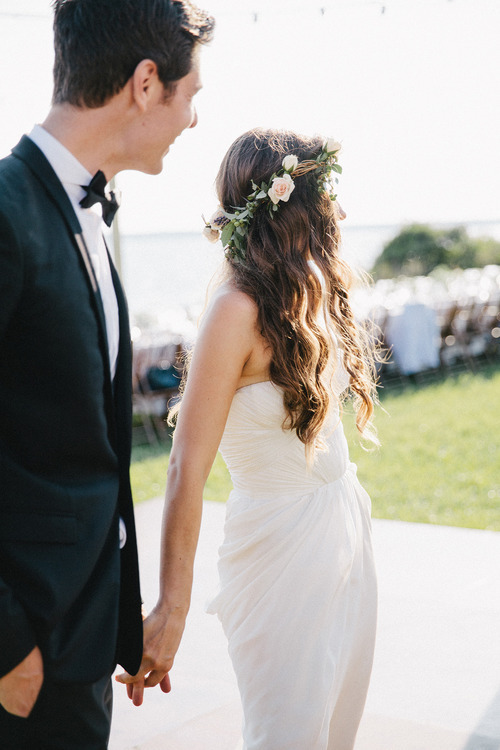 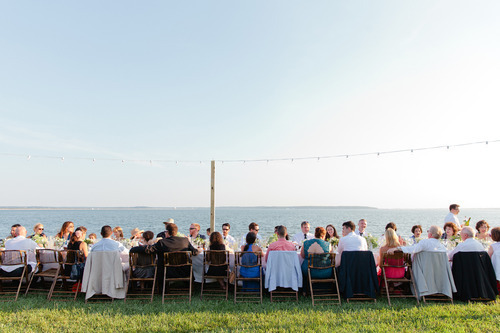 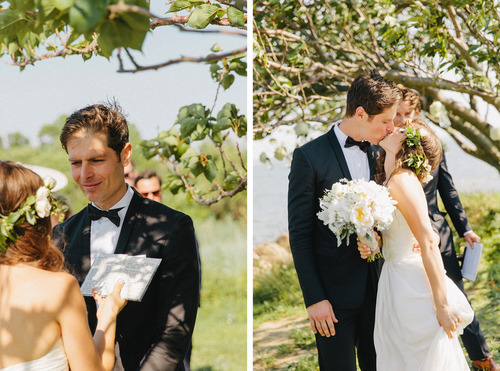 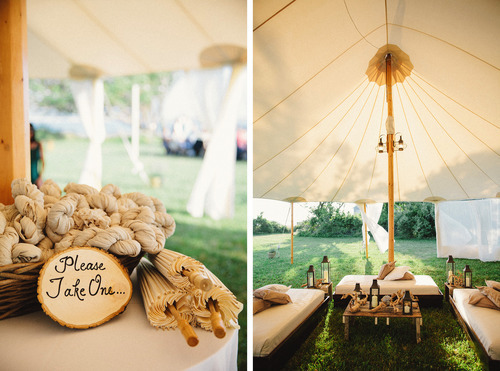 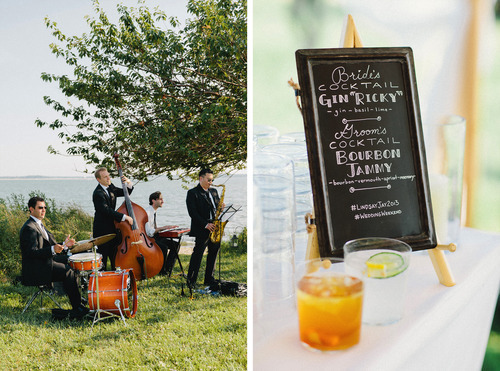 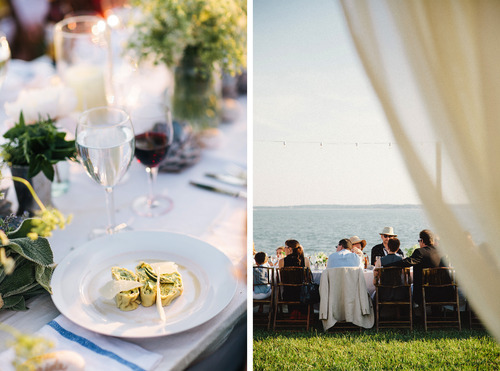 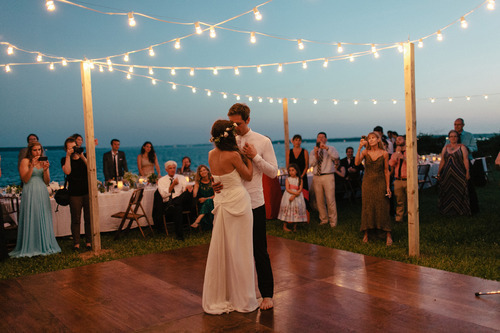 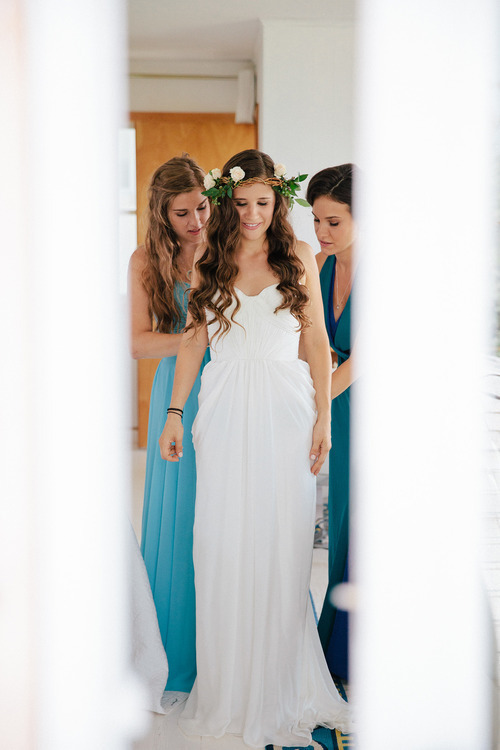 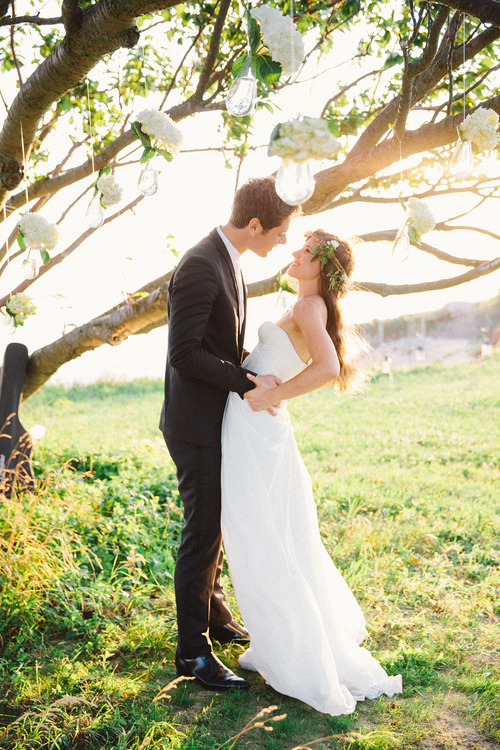 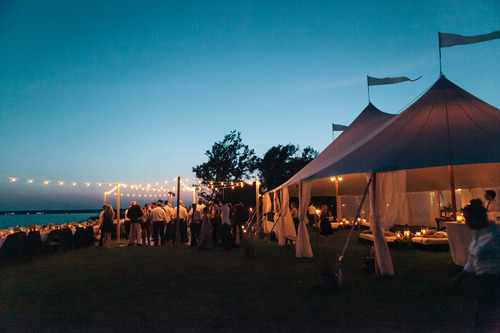 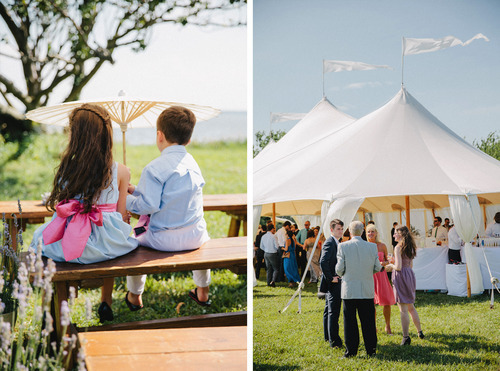 Loving this seaside summer wedding which was lovingly featured in this year’s Fall/Winter issue of The Knot. 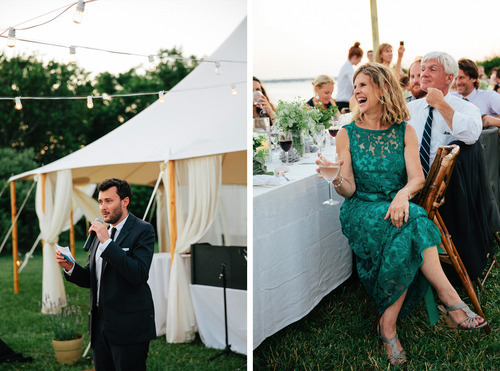 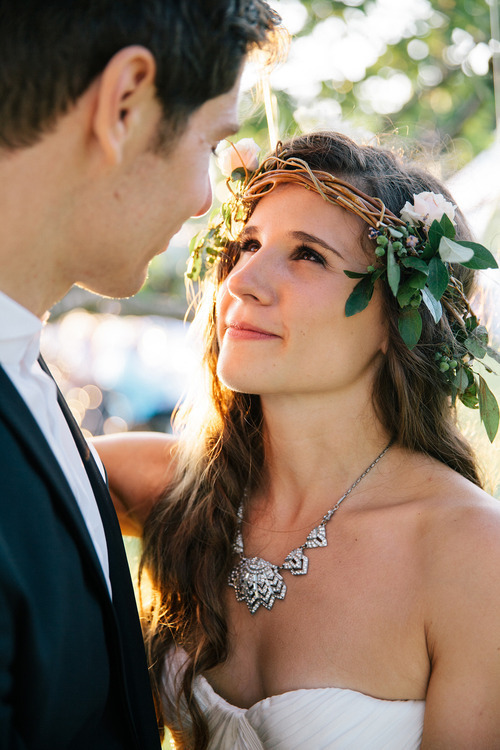 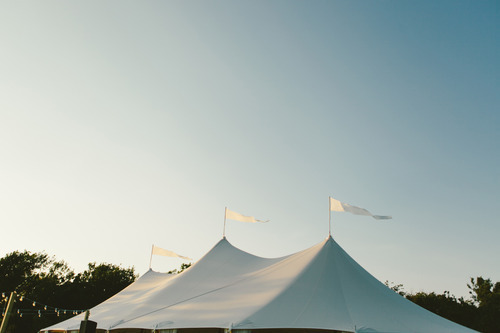 Congratulations to Lindsay and Jay for throwing a simply gorgeous and memorable wedding. 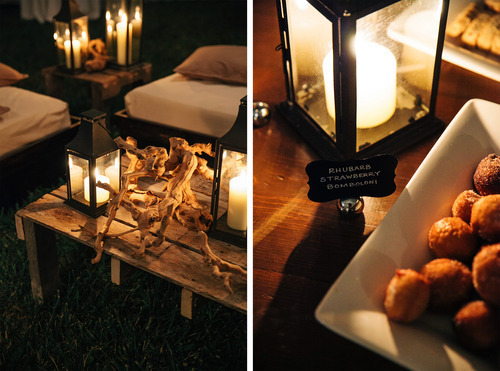 Photos are of course by Shannen Natasha. 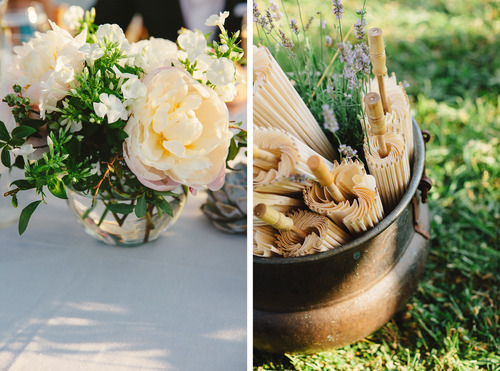 Florals and design by Claire Bean Events and Brenton Catering. 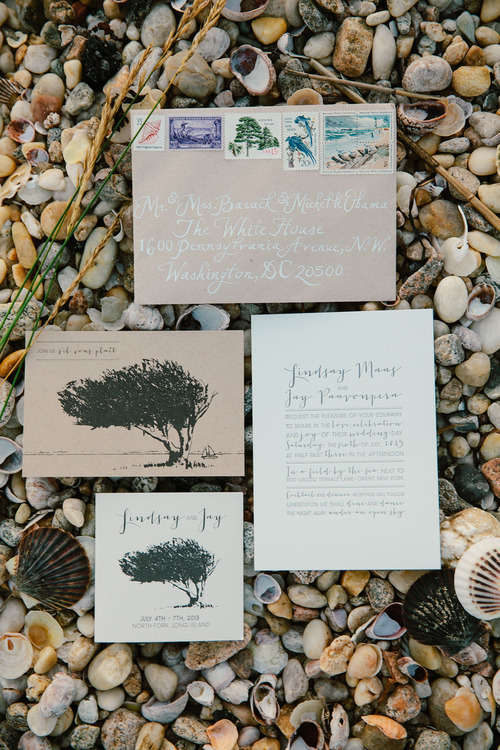 Invitations by Suite Paperie. 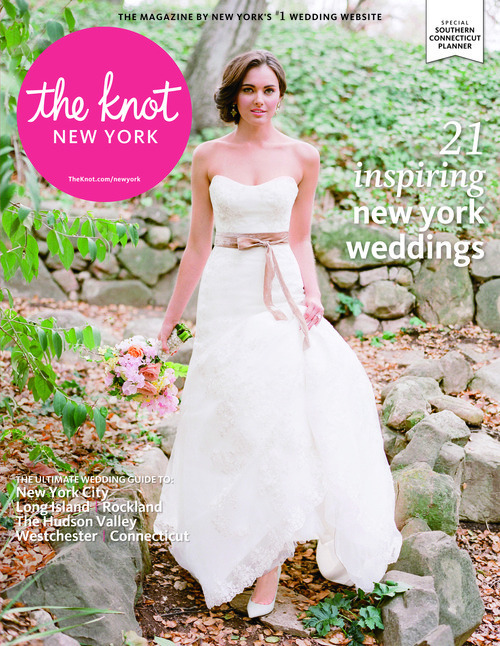 The Fall/Winter 2014 issue is on the newsstands now.